Unit: 66th Security Forces Squadron, Hanscom Air Force Base, MA. ​ When he saw his daughter in April, Michael Ruiz from Norma, NJ never imagined it would be the last time he would ever see her. Kcey Ruiz, 21, was supposed to return home later this month after an Air Force deployment to Afghanistan, her father told Channel 2 Action News. But on Friday, the McDonough woman was killed when the plane she was in crashed just after takeoff, the Department of Defense said. “It’s unbelievable, she was supposed to come home at the end of this month,” Michael Ruiz said. 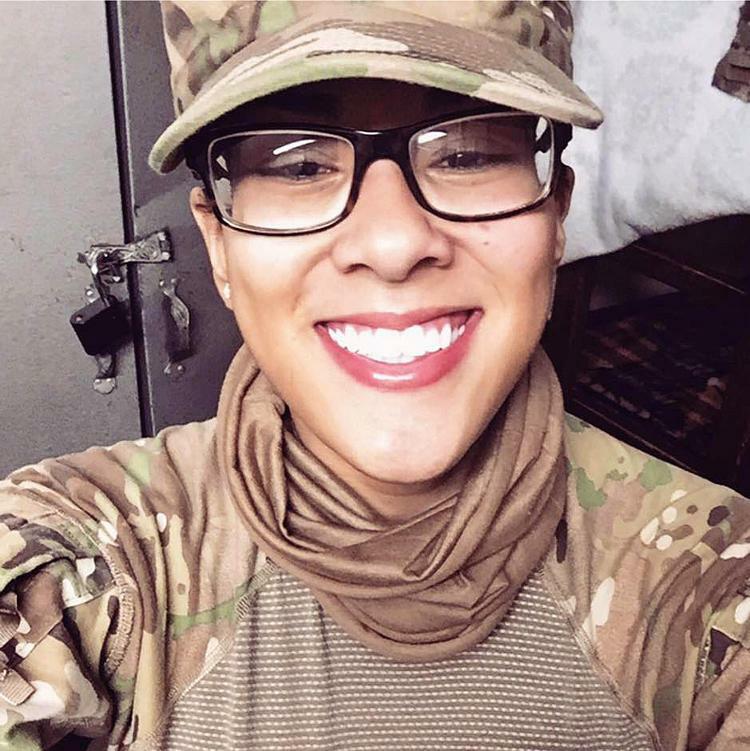 Airman 1st Class Kcey Ruiz was stationed at Hanscom Air Force Base in Massachusetts and left for Afghanistan in April, her father said. Michael Ruiz visited his daughter in Boston and planned to see her in six months. 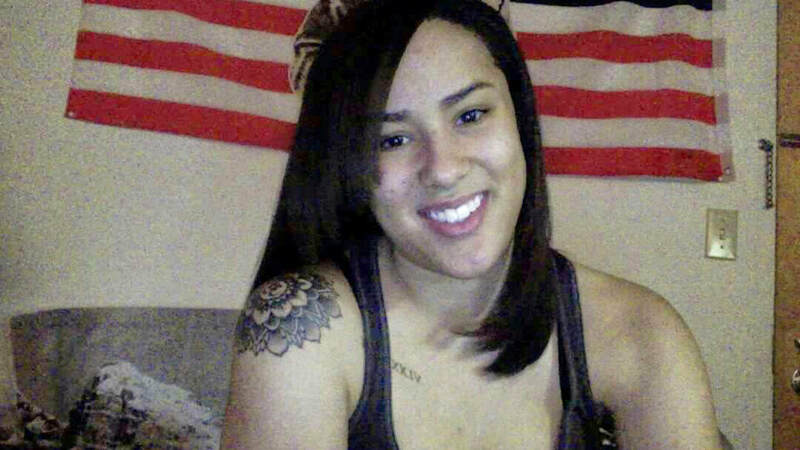 Shortly after her 2012 graduation from Dutchtown High School, Kcey Ruiz enlisted in the Air Force, her father said. On Friday, Kcey Ruiz was one six airmen killed when a C-130J Super Hercules crashed shortly after takeoff from Jalalabad Airfield, Afghanistan, the Department of Defense said. 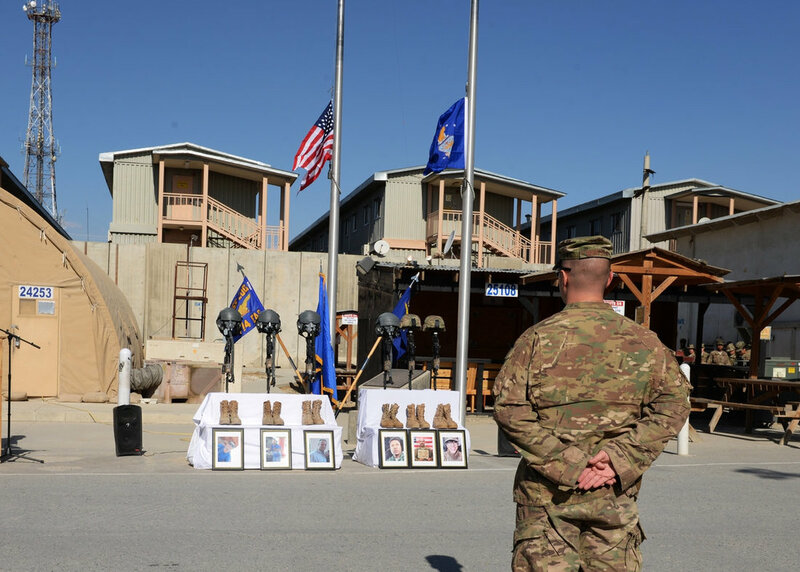 Flags were lowered to half-staff Saturday at Bagram Airfield, Afghanistan, as U.S. troops paused to remember six brave airmen who were killed Friday when their C-130 crashed, along with five civilian passengers and an unknown number of people on the ground.Capt. Jonathan J. Golden, 33; Capt. 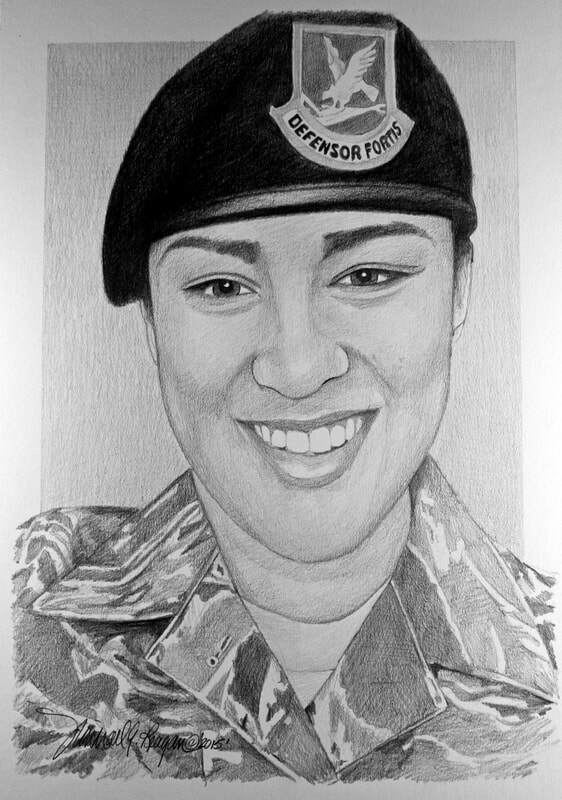 Jordan B. Pierson, 28; Staff Sgt. Ryan D. Hammond, 26; and Senior Airman Quinn L. Johnson-Harris, 21, were all assigned to the 39th Airlift Squadron at Dyess Air Force Base, Texas, according to a Defense Department news release. They were the plane’s crew: two pilots and two loadmasters. 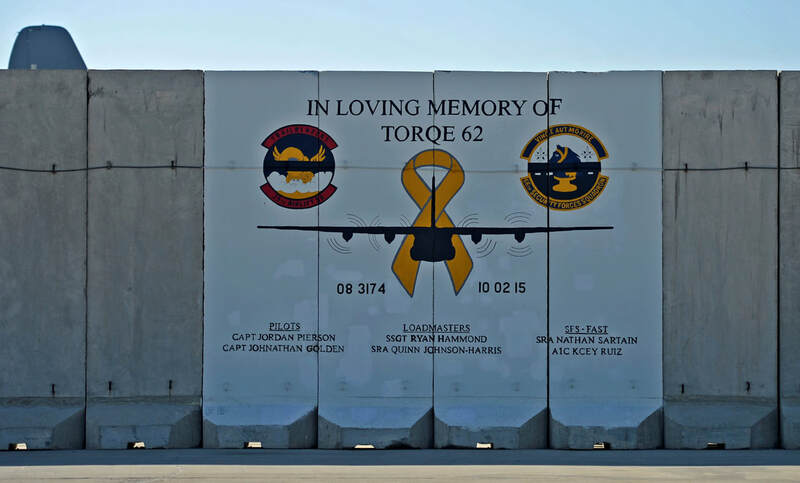 "We are all mourning the loss of these incredible young men, but no one more than those who lost their loved ones," Col. Stephen Hodge, 317th Airlift Group commander, said in a news release. "These Airmen were our friends and our family, and the halls of the group and the skies overhead will never be the same without them. Though they are no longer with us, the memories of those whose lives they touched will remain forever." 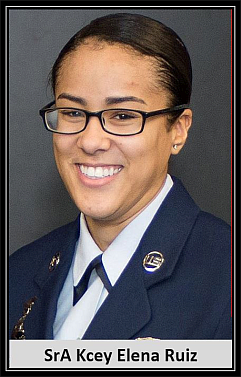 Senior Airman Nathan C. Sartain, 29; and Airman 1st Class Kcey E. Ruiz, 21; were both assigned to the 66th Security Forces Squadron at Hanscom Air Force Base, Massachusetts, Saturday's news release says. They performed fly-away security team missions, guarding aircraft, cargo, crew and passengers, according to a news release from Hanscom. "These Airmen were rock stars," 66th Security Forces Squadron Commander Maj. Joseph Bincarousky said in the news release. "Their enthusiasm and dedication inspired peers and unit leadership alike. This is the type of young airman the Air Force needs more of; their absence is palpable."